At the beginning, I would like to point out that the hijab is a part of my religion and this means that I will wear it these days or later. I was always thinking of wearing it but I did not exactly know when that day will come. I've been through many difficult conditions with my family and it have been affected me, so these conditions have strengthened my conviction to wear hijab and after those circumstances, I felt that this is the right time to do this step. Now hijab has become part of me and it is impossible to give up or to decide that I'm not wearing hijab anymore. When I go out wearing my hijab I don't feel that I'm different at all, actually it didn't affect my passion, my goals or dreams in life. In my society there are two kinds of hijab, the first one is based on traditions and the other is based on a personal decision and you need to be convinced and fully aware of this huge step. 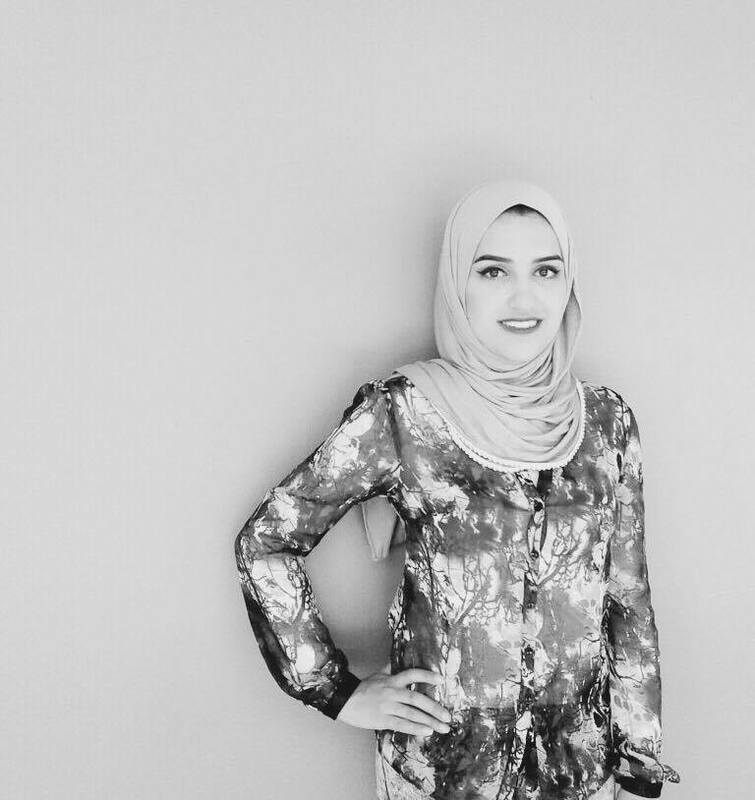 In my family this decision was up to me, and since hijab is about decency, I started looking for outfits that are as conservative as my hijab. Not as most people think, hijab dignifies a lady and does not limit her.